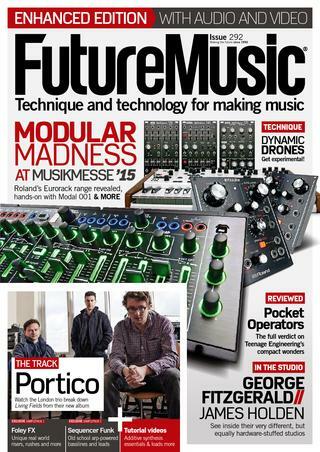 Read and watch the following reviews by professional synth reviewers! Review (Nov 2016) by Sara Simms at Ask.Audio magazine. 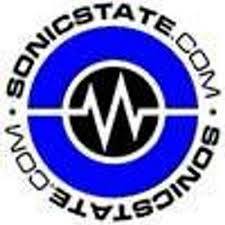 Review (May 2016) by Juno Plus magazine of the Juno record & gear store in London. Video Interview (April 2016) by Cuckoo (English) at the Superbooth16 in Berlin. 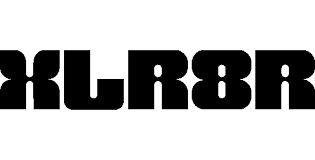 Review on xlr8r.com (February 2016) by Evan Shamoon (English). 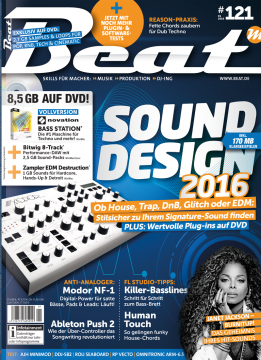 Review on Fazemag.de (February 2016, Deutsch). Review on amazona.de (February 2016) by Thilo Goldschmitz (Deutsch). In the new upgraded version of the NF-1, the D/A-convertor has been changed for one with a lower noisefloor, so this issue has been solved. More info on the NF-1 page. Review in Sound on Sound (February 2016) by Paul Nagle (English). 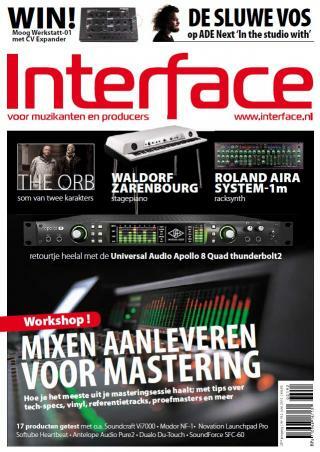 Review in Interface.nl Issue 192 (octobre 2015) by Allard Krijger (Nederlands).